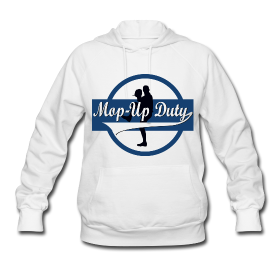 I first travelled with the Mop-up Duty boys to Comerica in 2002 on the way back from Chicago after seeing the friendly confines of Wrigley Field. It was 3 years after the ballpark had opened in 1999 and the Tigers were a terrible team that season, going 55-106. We saw them in early August – August 5th, 2002 to be specific. I remember not expecting much, but for a city that looks like the aftermath of a nuclear holocaust, Comerica Park is its crown jewel. We were able to buy a ticket for $9 that came with a Pepsi and a slice of pizza and stroll right behind home plate to sit and take in the game. It was John Lackey’s first ever start but what had us raving was the movement on reliever Scott Schoeneweis’ pitches, not to mention Troy Percival. It was after being at a game Comerica Park that I really realized how I was being short-changed on the baseball experience when watching games at the SkyDome. I’ve been a few times since then but never with a Ballpark Review in mind. I took this past weekend series between the Jays and Tigers in Detroit as an opportunity to take the game in with a review in mind. 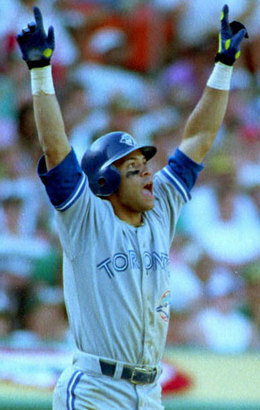 First and foremost, during my formative years, I was a diehard Jays fan when the Tigers and Jays were in the AL East together. 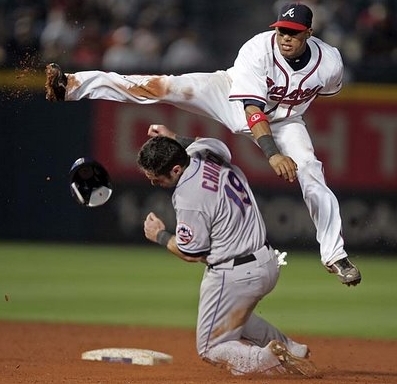 Not only were they in the same division but they had a heated rivalry. Known as the 401 series, the opposing team’s fans would revel in taking the drive down (or up) the 401 to the other team’s ballpark to make an attempt to even out the home-field advantage. The heartbreak I experienced in those younger days only served to make the series even more passionate. With the Tigers’ move to the AL Central and the advent of the unbalanced schedule, the rivalry is gone as is the popularity of the 401 series. 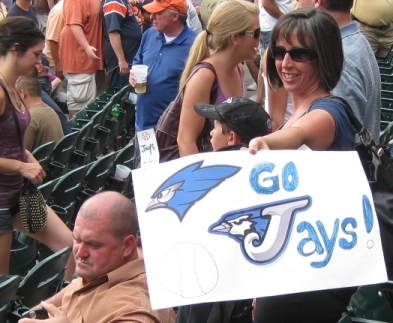 Only a few Jays fans dotted the sold-out crowd at Comerica on this Thursday afternoon. 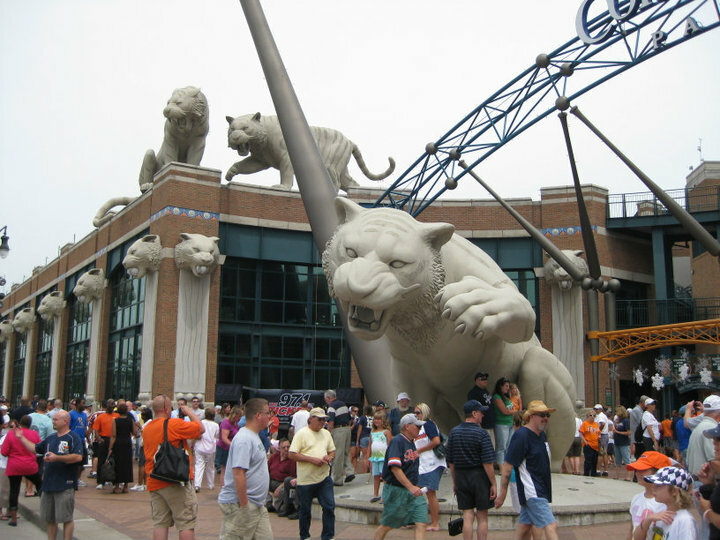 The first thing I noticed when walking up to the ballpark is the imposing statues of Tigers on top of the gate. 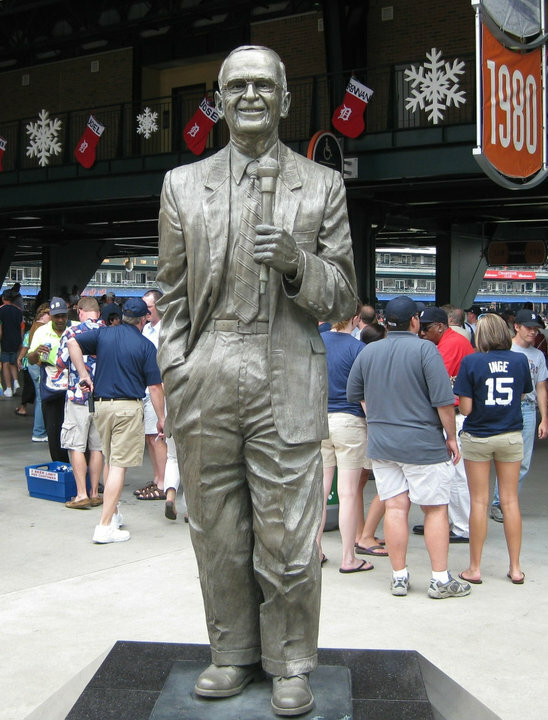 The theme continues inside with a statue of legendary Tigers’ broadcaster Ernie Harwell. 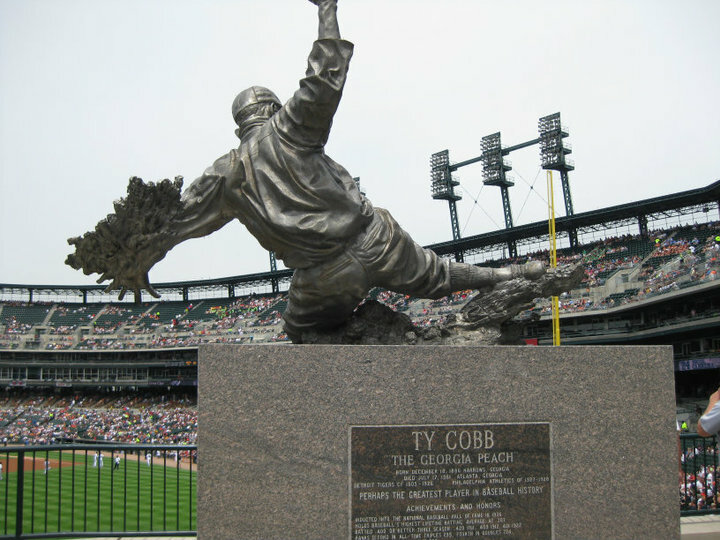 Beyond the centre-field fence lies statues of Tiger greats Al Kaline, Hank Greenberg, Ty Cobb and Willie Horton. 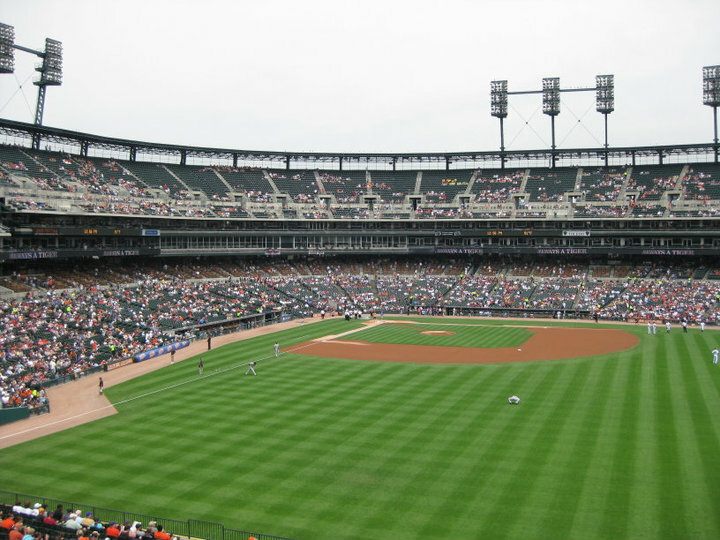 As originally designed, Comerica Park rivaled Coors Field for the claim of having the biggest outfield of any major league ballpark. Only in right field are typical MLB outfield wall distances found. As a fan from Toronto, one of the first things I noticed about Comerica Park is the spectacular view of the Detroit skyline. The wide open design, with no upper deck seats whatsoever in the outfield, stands in contrast to most other recent retro-style ballparks. It is the exact opposite of Tiger Stadium, which was virtually unique among the old baseball stadium in terms of being totally enclosed by two decks. 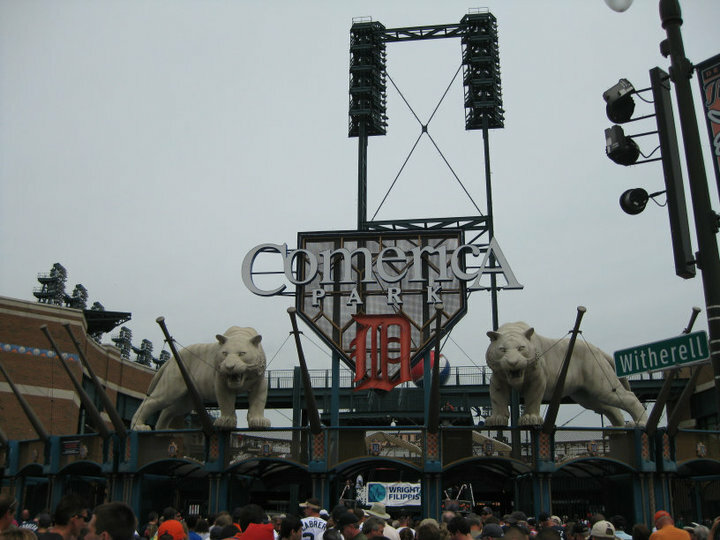 Comerica Park was the first of the retro stadiums to have only two main decks (the other being PNC Park in Pittsburgh). Though it may seem as the design is a little plain, there are actually several quirks that make this stadium unique. When Comerica first opened, there was an in-play flagpole, positioned at the corner in deep left center field, like at old Tiger Stadium and Minute Maid Park. Another is the home-plate-shaped dirt area around home plate, and the dirt path to the pitcher’s mound, like the Buck Showalter-designed one in Chase Field. In hopes of generating more home runs (and thus, more offense) an inner fence was installed in left field prior to the 2002 season, reducing the distance to the power alley by about 25 feet. As a result of moving the fence in, the flagpole became out of play (and it did nothing to revive the team’s fortunes). The Tigers came close to setting a record for most losses in a season in 2003. In the concourse/concession area there are plenty of fan amenities and amusements for kids such as a merry-go-round and ferris wheel. There are a wide variety of concessions – typical ballpark fare as well as sushi, coney island dogs, hamburgers and especially pizza – Little Caesar’s does own the baseball team, after all. 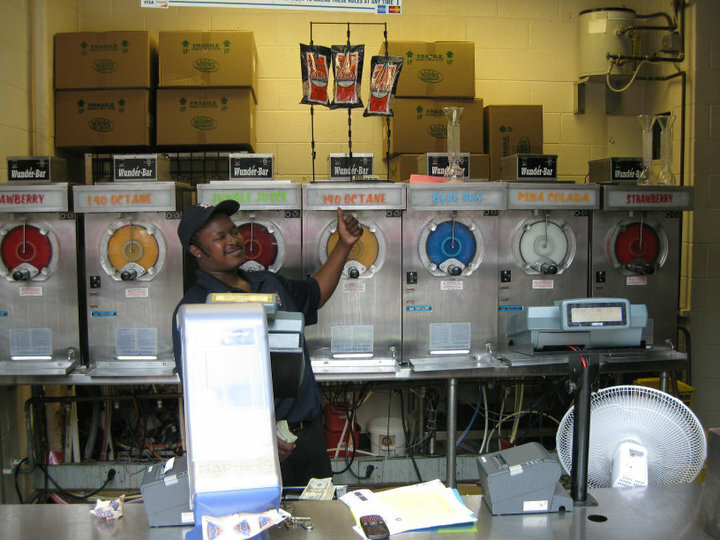 For the adults there are a few Daiquiri booths that have been styled after the popular Fat Tuesday’s franchises that are found in cities where sinning is not only permitted, but encouraged. They feature a drink called “190 octane” – combining orange juice and orange flavours with 190 grain spirits. That’s 95% alcohol. It would never work in Toronto. It comes with a souvenir cup but it is pretty crappy. One aspect that the Rogers Centre has Comerica beat on is the scoreboard. The scoreboard at Comerica is large, gaudy and lame. The video screen is about the size of my TV at home and the stats are displayed in monochrome format that is on the same level as 50+ year old Estadio Latinoamericano in Havana. I appreciate my precious Jumbo Tron even more. The fountain beyond the CF fence should be mentioned as well. It is nice to have fountains, of course, but the one at Comerica isn’t all that good. If you are going to do fountains, do it right like Kauffman Stadium or don’t bother doing it at all. I have to give props to the Detroit fans. They observe proper etiquette when watching a baseball game and only get up during breaks in play. I remember this from my first trip to the stadium after having been at Wrigley and finding it to be refreshing. A double from Aaron Hill. Aaron Hill hustles to first on an infield single. Jose Valverde strikes out Lyle Overbay. 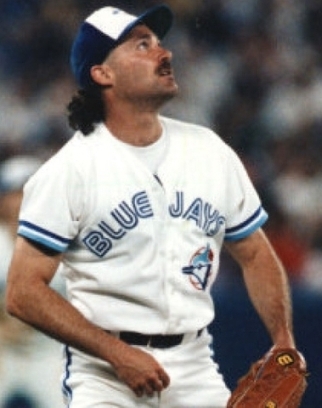 Papa Grande loses his mind after striking out DeWayne Wise for the save. 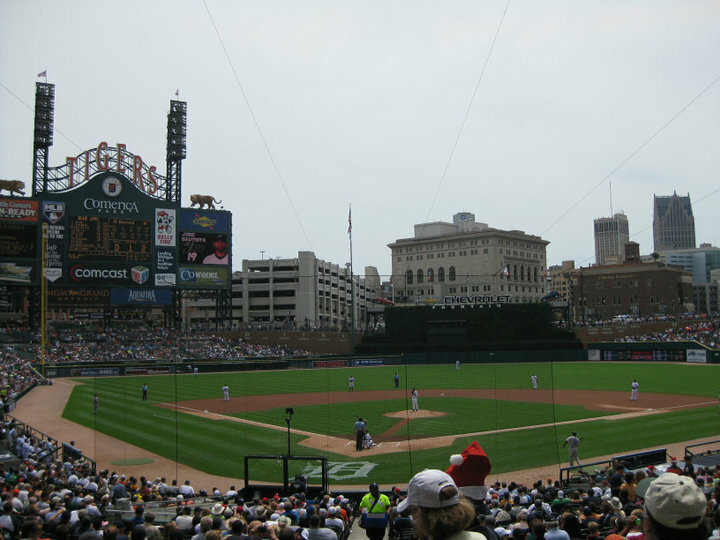 For other perspectives on Comerica Park, be sure to check out Daperman‘s Comerica Park vs. SkyDome and Early‘s take on Comerica Park and Tiger Stadium.